This chart indicates whether you need to deduct Canada Pension Plan (CPP) and employment insurance (EI) from the taxable allowances and benefits, and shows which codes you should use to report them on the employee's T4 slip. The chart also indicates whether the GST/HST has to be included in the value of the taxable benefit for income tax purposes. Cash reimbursements and non-cash benefits are subject to GST/HST, unless they are for exempt or zero-rated supplies. Cash allowances are not subject to GST/HST. Except for security options, if a non-cash taxable benefit is the only form of remuneration you provide to your employee, there is no remuneration from which to withhold deductions. For more information, see Calculating deductions. If no cash earnings are paid in a pay period, do not deduct EI premiums. Meals and short term accommodations are generally subject to the GST/HST. If taxable, include the GST/HST in the value of the benefit. Child care expenses are generally exempt of GST/HST. If taxable, include the GST/HST in the value of the benefit. Certain counselling services are subject to the GST/HST. If the services you pay are subject to the GST/HST, include the GST/HST in the value of the benefit. Disability-related employment benefits are generally taxable for GST/HST. If taxable, include the GST/HST in the value of the benefit. If you reduce the income used to calculate income tax deductions by the amount of the clergy residence deduction (including utilities), you may also reduce the pensionable earnings used to calculate CPP contributions by the same amount. Long-term accommodations are generally exempt of GST/HST and utilities are generally subject to the GST/HST. If taxable, include the GST/HST in the value of the benefit. If it is a non cash benefit, it is insurable if it is received by the employee in addition to cash earnings in a pay period. If no cash earnings are paid in the pay period, it is not insurable. Enter the taxable interest benefit under code 36 and enter the home relocation loan deduction under code 37. Some medical expenses are subject to the GST/HST. For more information, see Medical expenses. Enter the amount over of one third of the officer's salary and allowances under code 40. Enter the exempt amount under code 70. 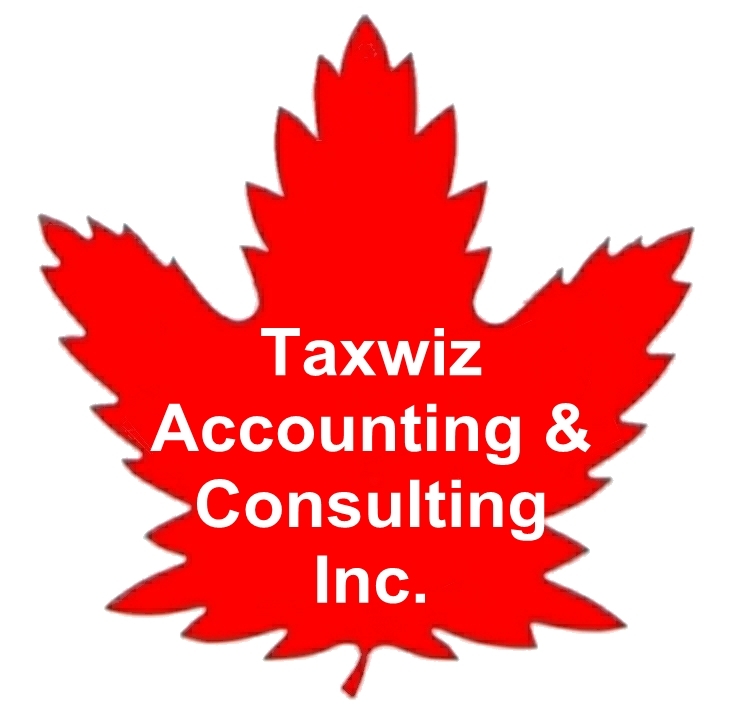 Certain fees and certain contributions are subject to the GST/HST. If the fees or the contributions you pay are subject to the GST/HST, include it in the value of the benefit. You may not have to deduct EI premiums on some RRSP and TFSA contributions. For more information, see Tax-Free Savings Account (TFSA) and Registered retirement savings plans (RRSPs). Enter the taxable security option benefit under code 38. If eligible, enter the amount of the security options deduction under code 86 and either code 39 or 41, as applicable.